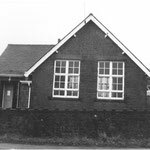 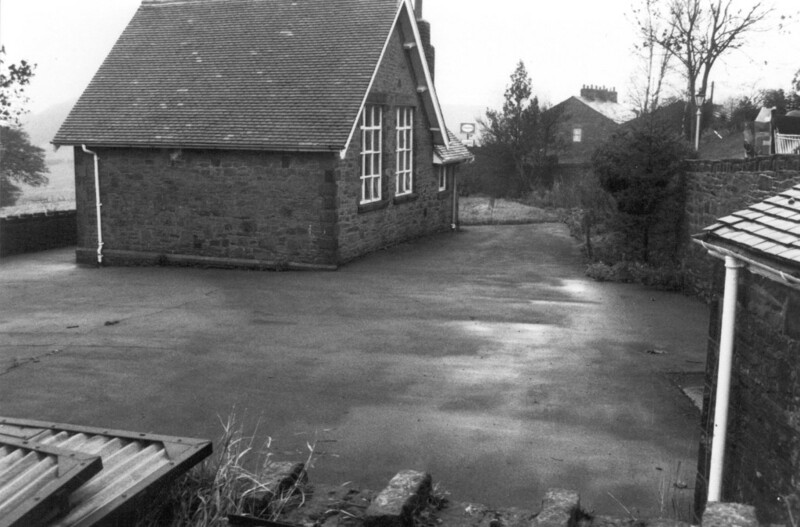 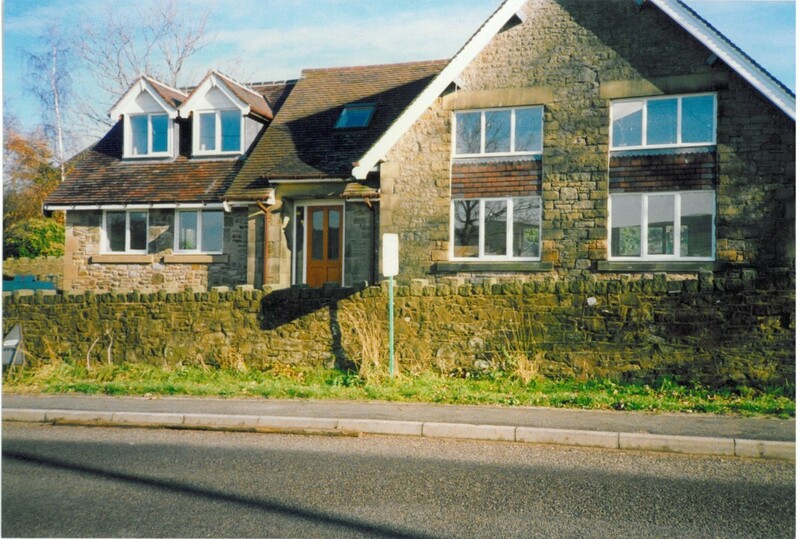 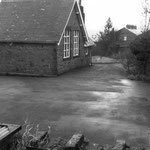 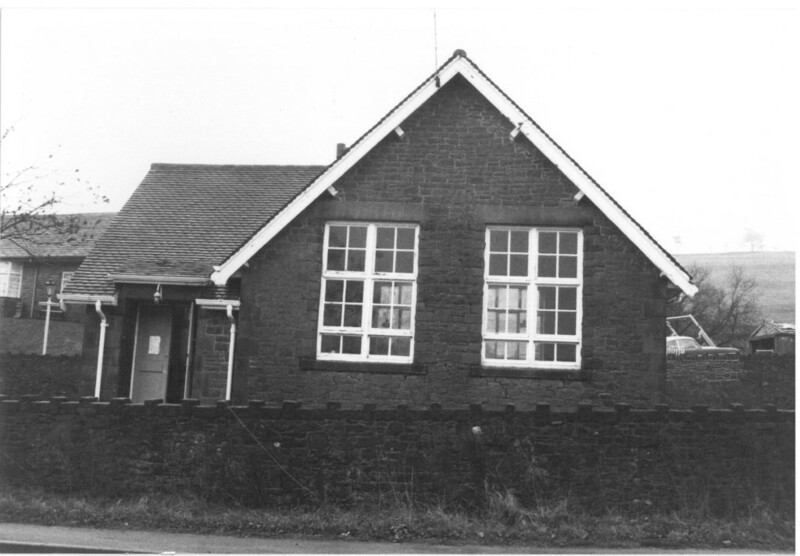 The detached primary school was closed when improving transport and decreasing rural population made it uneconomic to upgrade to modern teaching facility standards. 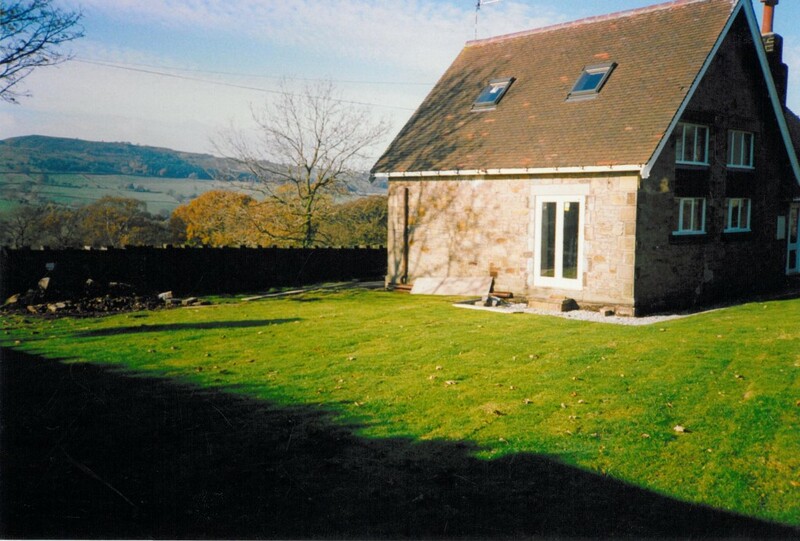 The objective was to create a spacious 3 bedroom home with gardens and detached double garage / workshop space. 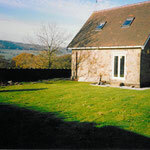 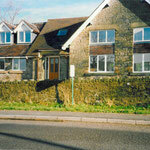 The completed project has provided comfortable and attractive accommodation.